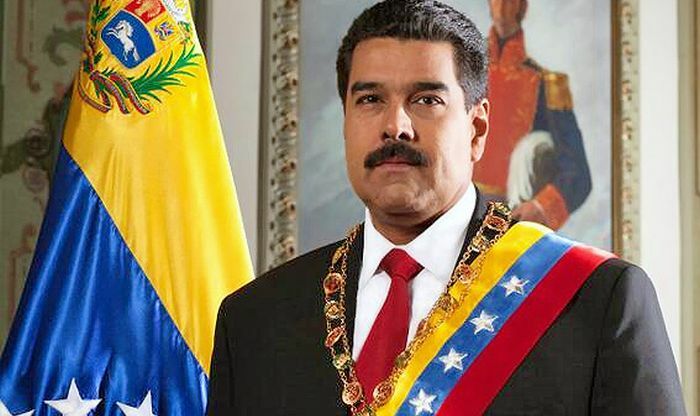 President Nicolas Maduro survives assassination attempt involving exploding drones – Royal Times of Nigeria. Venezuela’s president Nicolas Maduro has claimed he survived an assassination attempt involving exploding drones. Footage show Maduro gaze upwards and look startled during a speech as others sharing his podium flinched. The audio of the address, which was broadcast by Venezuelan state television from the capital Caracas then suddenly cut. Leftist Maduro, who replaced President Hugo Chavez after his death in 2013, has linked the attack to Colombia and the U.S even as Colombia decribed Maduro’s allegation as absurd. Meanwhile president Maduro has claimed that he is battling an imperialist plot to destroy socialism and take over Venezuela’s oil revenues.